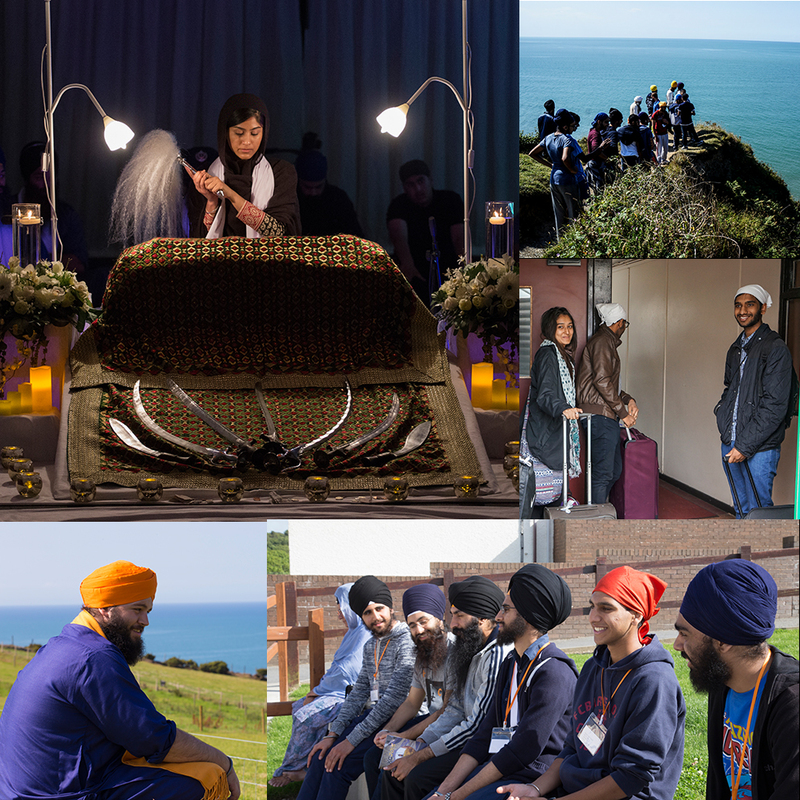 Khalsa Camp is now the world's premiere Sikh retreat. I was truly blown away by Khalsa Camp. The atmosphere here is absolutely amazing, everyone has been so nice and it's a completely new experience for me. Camp gave me so much confidence and I learned so many things. When the sangat comes together, I just can't put it into words, the feeling is just unexplainable. In the months leading on to me coming my faith had taken a hit, it wasn't as strong as it had should have been, I hadn't had a good year. On the day of coming to camp I kept to myself, but I was surprised, as soon as I got on the coach I was welcomed with open arms and everyone spoke to me like they had known me for years, I was greeted with so much respect. It felt as though I was part of something else, something bigger. At the end of camp I had the tools to go back in the world now and face it. My faith was restored.